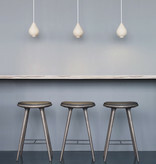 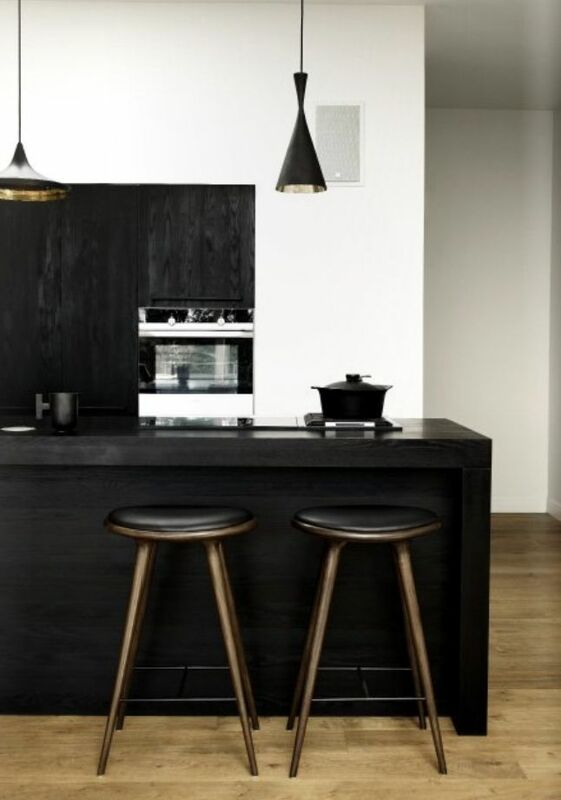 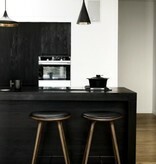 The Mater High Stool is designed by the Danish architect duo Space Copenhagen and is regarded as a New Danish Classic. 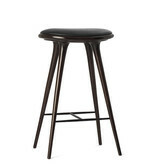 With its organic yet minimalist style, this bar stool is suitable for both residential and commercial use. 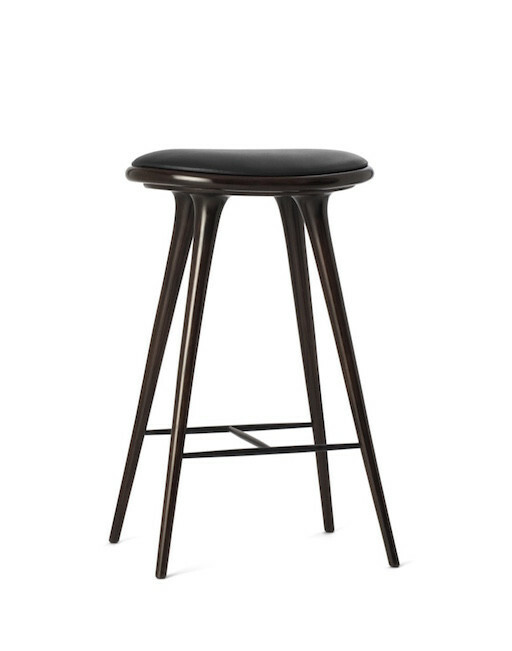 The wood is FSC certified the label for responsible forestry with a water based stain. 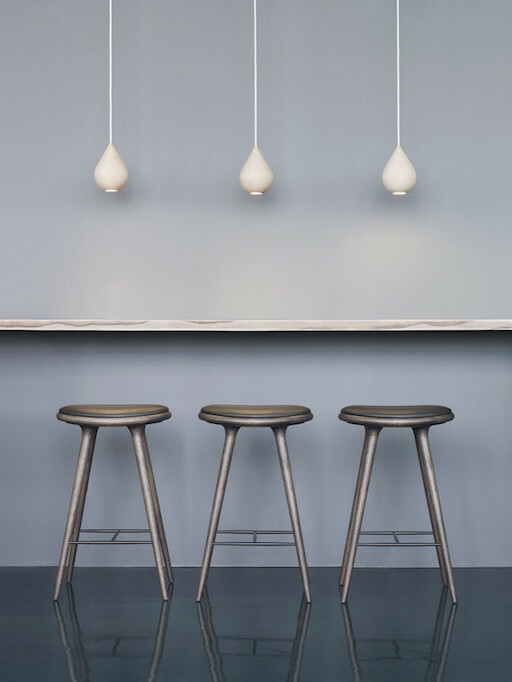 The upholstery is genuine leather.